Every time a new Tim Winton novel comes out I somehow find myself thinking, Ah, another story set in a coastal town in Western Australia, with a small cast of off-beat, earthy (yet never quirky), and slightly ‘broken’ characters, many of whom are known by their nickname, written in trademark ‘muscular’ prose with warm humour, and always, always the use of the word ‘saurian’ – an ever-present friend that has become so much of a trademark that it borders on a tic*. Oh, and, of course, the Miles Franklin Award sticker on the front cover! Perhaps this is why it has taken me some time to come around to reading the wonderful Breath. That pretty much sums him up doesn’t it? Well, the answer, as it turns out, is both yes and no. 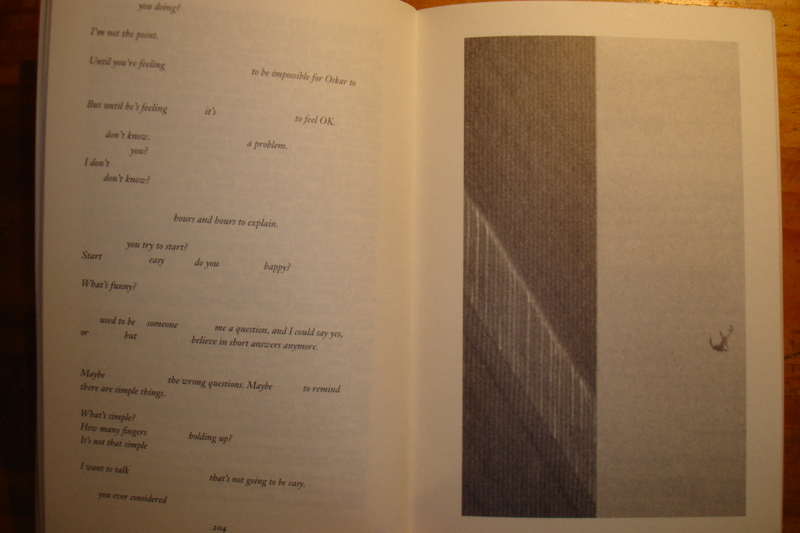 Reading Winton is an engaging, physical experience. You not only see the environment and people he depicts, you feel them. In the Miles Franklin Award-winning (I warned you!) 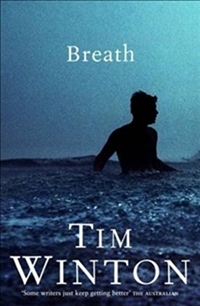 Breath, the prose is pared back to raw essentials – and what wonderful essentials they are. 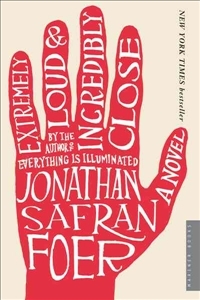 There are no bells and whistles here; this is the antidote to those who dislike (or are at least a little weary of) the pyrotechnics of Dave Eggers, Junot Diaz, Jonathan Safran Foer and their ilk. Instead, there is a precise economy. The result? Writing that reaches a new-found power. Waves ground around the headland, line upon line of them, smooth and turquoise, reeling across the bay to spend themselves in a final mauling rush against the bar at the rivermouth. The air seethed with noise and salt; I was giddy with it. … the sight of the thing pitching out across the bommie drove a blade of fear right through me. Just the sound of spray hissing back off the crest inspired terror; it was the sound of sheetmetal shearing itself to pieces. The wave drove onto the shoal and the report cannoned across the water and slapped against my chest. 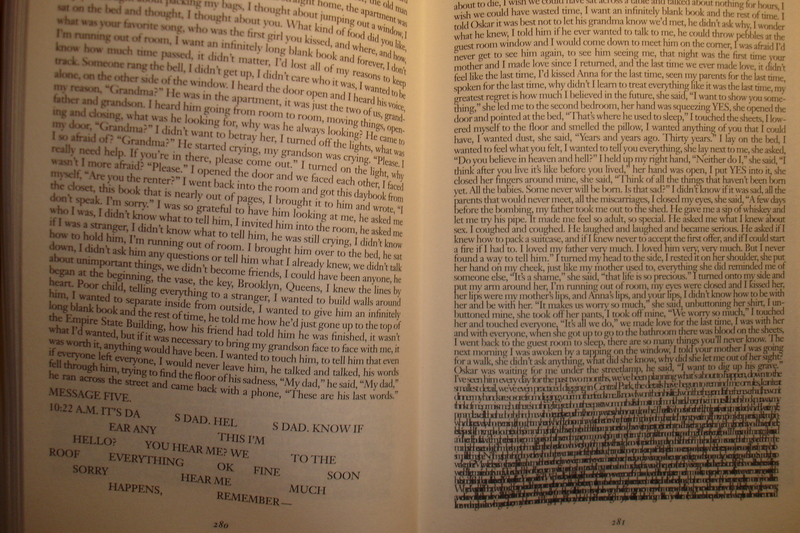 There is such energy in these passages; the writing whizzes us forward as if we are on (or watching!) those waves too. And even when Winton does not describe the sound of something, such as the dour local baker’s ‘loaves like house bricks’, you still hear them in your head, clunking down onto the shop counter with supreme finality. Elsewhere, Pikelet remembers (p67) coming home “at dusk with my ears ringing from the quiet.” Music, it seems, is everywhere. We first meet Bruce as a 50-year-old paramedic when he’s called out to what looks like an apparent teenage suicide. But he sees through the dressed up situation to the truth that the mother wants hidden and his paramedic partner cannot see. We then return to Bruce’s childhood growing up in Sawyer, a sleepy coastal town (I warned you! ), where he is known as ‘Pikelet’ by his daring sidekick Loonie. Pikelet and Loonie make fun by diving into the river and holding their breath, holding onto the ‘saurian’ tree roots (bingo!) on the bottom. They also hold their breath and hyperventilate until their vision becomes tunnelled and they see stars. But it is the surf that enthrals them and soon they find themselves in awe of ‘Sando’, a mid-30’s surfer dude married to the moody Eva. They learn to surf and see Sando, a man who rides the biggest waves, as a God; and they become his disciples. Sando soon takes them to offshore and distant breaks which, by turns, get larger, more thrilling, and more dangerous. They become addicted to the thrill, obsessed by it. For Pikelet, there is in surfing “the outlaw feeling of doing something graceful, as if dancing on water was the best and bravest thing a man could do.” (p29). And though I’ve lived to be an old man with my own share of happiness for all the mess I made, I still judge every joyous moment, every victory and revelation against those few seconds of living. More than once since then I’ve wondered whether the life-threatening high-jinks that Loonie and I and Sando and Eva got up to … were anything more than a rebellion against the monotony of drawing breath. We follow Pikelet as he experiences the to-ing and fro-ing of the triangular relationship that he shares with Sando and Loonie. Both Pikelet and Loonie in turn experience moments of intimacy with Sando. When Loonie breaks his arm, Pikelet is taken out big-wave hunting by Sando; then Loonie travels to Bali with Sando and Pikelet is left behind, commiserating with Eva as she recovers from yet another knee operation. These alternating moments of intimacy with their cult-leader are like the ins and outs of the tide, with Pikelet and Loonie increasingly at polar ends as a space opens up between them that cannot be filled. Pikelet’s obsession needs a new home whilst Sando is away and it finds an unexpected outlet. … the smells of vinyl and diesel and toothpaste, corrugated iron shelters out by the highway, rain-soaked farmkids, the funk of wet wool and greasy scalps, the staccato rattle of the perspex emergency window, the silent feuds and the low-gear labouring behind pig trucks, the spidery handwriting of homework done in your lap, and the heartbreaking winter dusk that greeted you as the bus rolled back across the bridge into Sawyer. ‘Breath’ is, of course, a recurring motif, but it is not over-used. There is the hyper-ventilating Loonie and Pikelet, the holding of breath beneath pummelling waves, the stop-start snoring of Pikelet’s father, the briny breath of the sea, and the unravelling obsession of characters’ relationship with breath and breathing. We know Bruce is a broken man, but he eventually finds an outlet for his thrill-seeking in his job as a paramedic. Others are not so fortunate. * Saurian: of, relating to, or resembling a lizard.